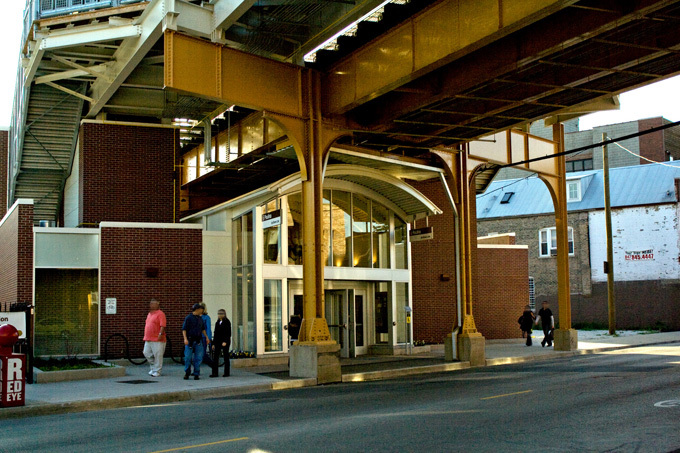 Three suspects are facing charges after an early-morning robbery at the Belmont Red Line station today. A witness said that one of the three men pulled out what appeared to be a gun, took her friend’s wallet, and then fled upstairs to the platform around 1:40 this morning. Cops arrived quickly and found the offenders sitting on board a northbound train that was preparing to leave. CWB Chicago will have more information on the case after charges are filed. A group of teenage offenders jumped a man and then robbed him at gunpoint of his Chrome notebook bag yesterday afternoon outside of the Damen Brown Line station, 4643 North Damen. The victim told police that the teens split up after they jumped him and stole his property around 4:45 p.m.
Police said the robbers were four black males and two Hispanic males, all between 17- and 19-years-old. 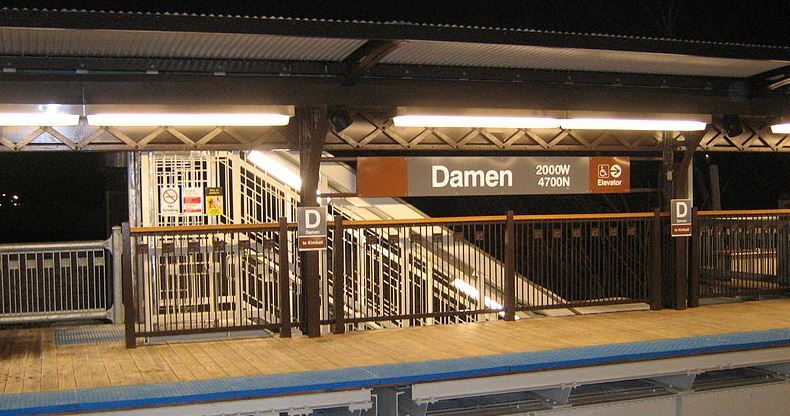 Four juvenile boys are facing robbery charges after they tried to hold up a man at the Paulina CTA station around 10 p.m. on March 25. The victim told police that one of the boys claimed to have a gun while the others hit the victim and struggled to take his phone. CTA dispatch held all Brown Line trains, which allowed Chicago police to catch up with the suspects at the station, located at 3410 North Lincoln. No further information was available about the case because the offenders are juveniles. - A Lakeview man fought off a robbery attempt while he walked his dog in the 1700 block of West Henderson around midnight last Sunday. The victim told police that three offenders jumped out of a dark 4-door vehicle and demanded money. He resisted and the men returned to their car and fled northbound on Ravenswood. - Later that morning, a man reported that three offenders held him down and went through his pockets during a robbery near the 2400 block of North Lincoln in Lincoln Park. The robbers took the man's phone and wallet before running away. Help support the families of Chicago cops who've died in the line of duty. Donate here.